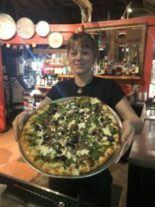 Pizzeria & bar in a sprawling, sculpture-filled former car dealership features nightly live music. 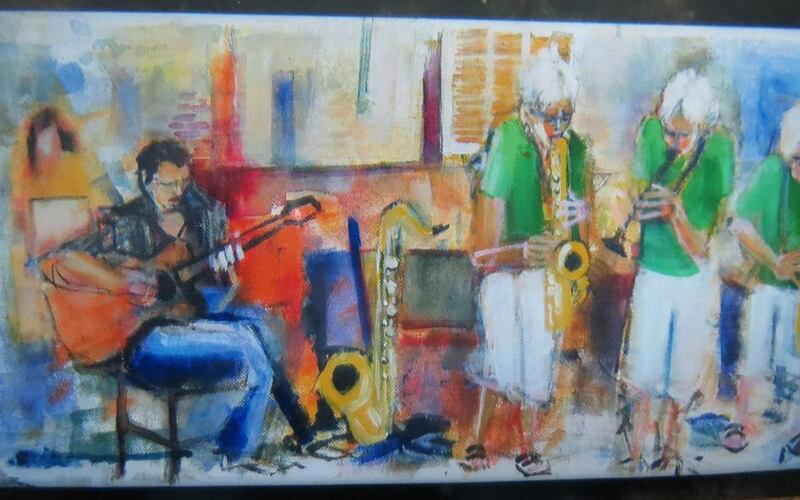 MuseArt offers opportunities for artists of all skill levels and mediums to draw local musicians while they perform. An amazing multi-media art event! Have a look at some of our tasty dishes!